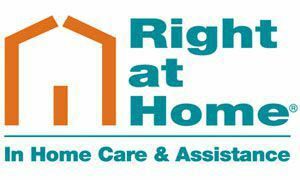 We provide reliable and secure in-home assistance to seniors and disabled to help them continue living independently. All Caregivers are our employeees and have been carefully screened and trained. All are insured and bonded. Serving Seniors in the NorthEast Valley of the Sun, we are a registered AHCCCS/ALTCS provider and we are contracted with many Health Care and Insurance Plans. Call now for a free In-Home assessment!